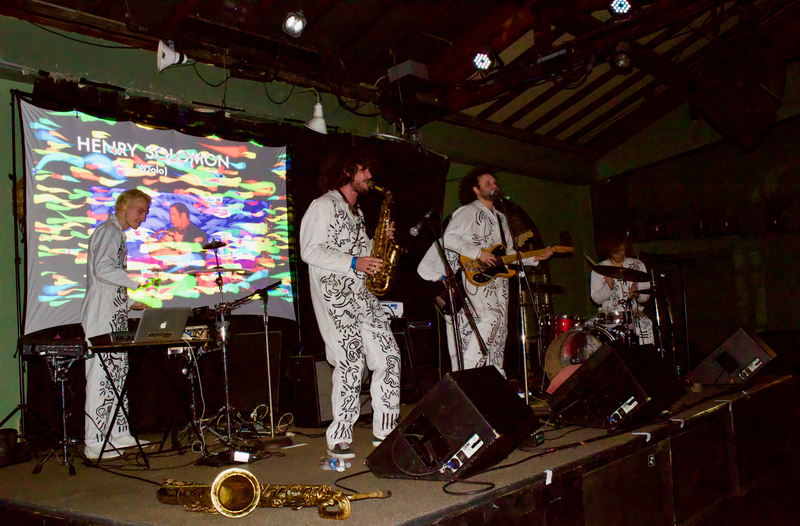 On a cold Wednesday night, the fine & funky boys of Thumpasaurus made their strong introduction to Santa Cruz. 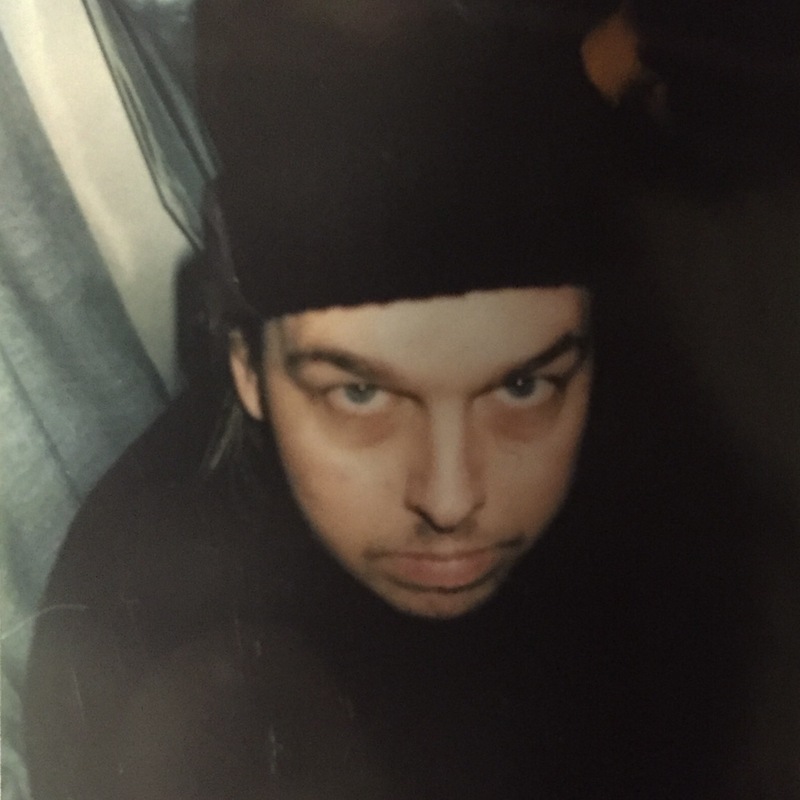 Fresh off the heels of their past few shows throughout the Pacific-Northwest, the crew of Thump sat down with The K for a pre-show catch-up over some coffee. 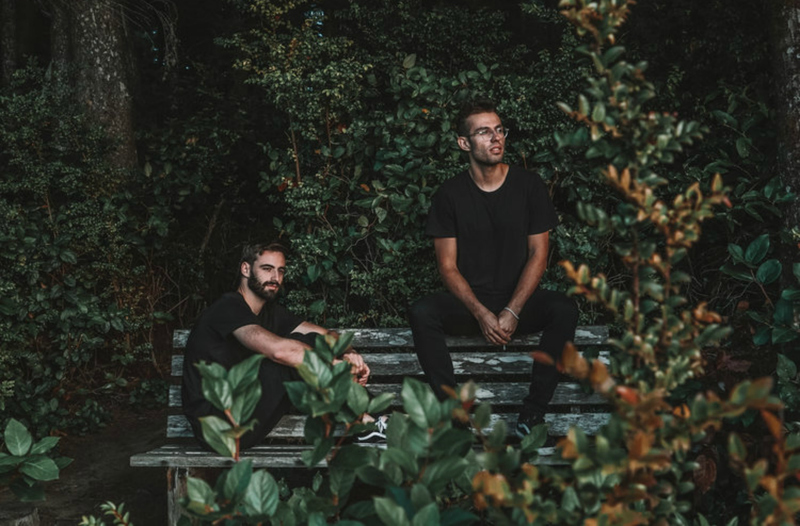 The Kollection was lucky enough to catch the duo on the tail end of their international tour and sit down with them to discuss the Slenderbodies project, talk about the release of their newest single "King", and pick their brains about plans for the future.